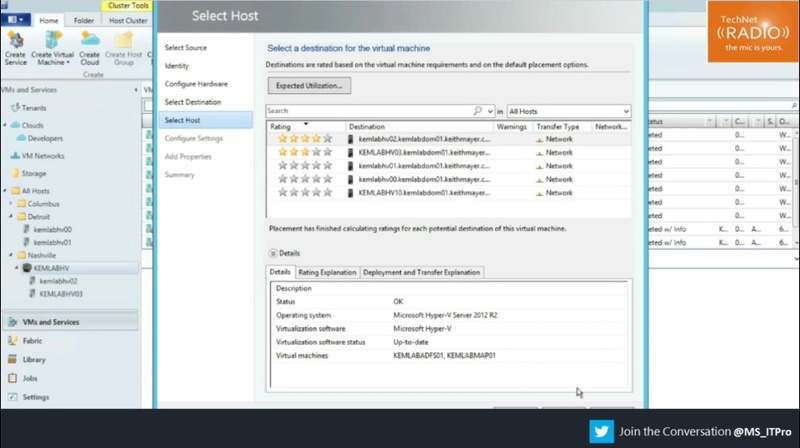 Kevin Remde welcomes “Migration Mark” from the Building Clouds blog series on TechNet to discuss best practices for migrating your virtual machines to Microsoft Hyper-V as well as some free virtual machine migration tools that are available. 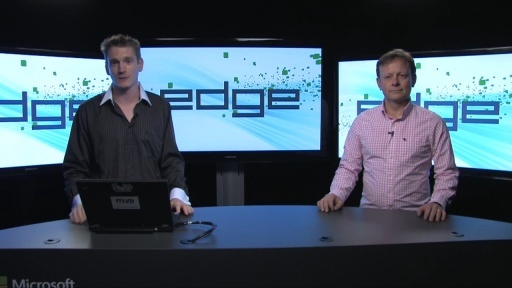 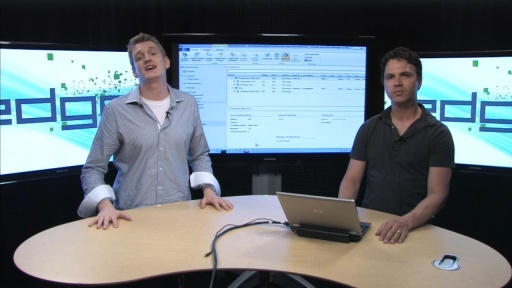 Check out this great discussion on MAP 8.5, MVMC and the Migration Automation Toolkit (MAT) . 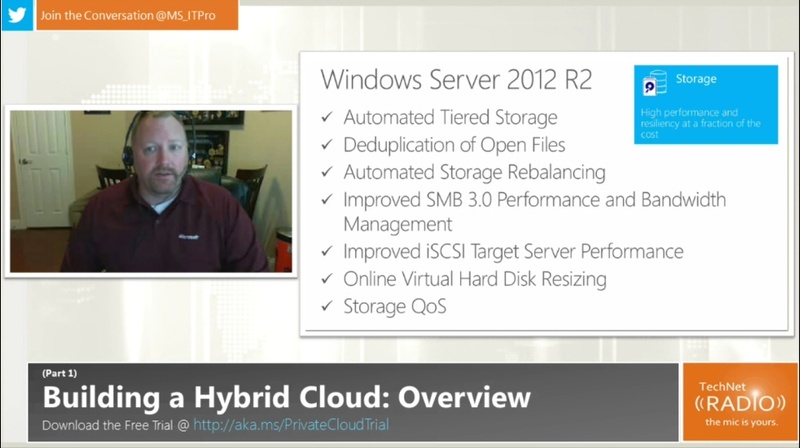 [1:58] Could you briefly summarize the benefits of migrating to a Microsoft-based cloud solution? 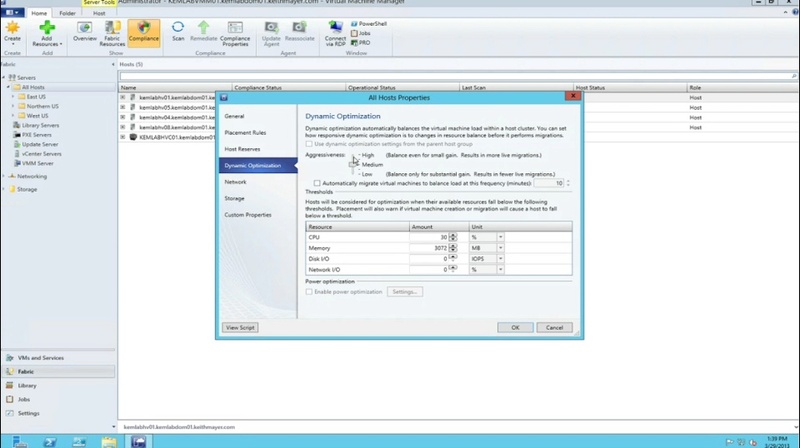 [6:49] What is the difference between a Conversion and a Migration? 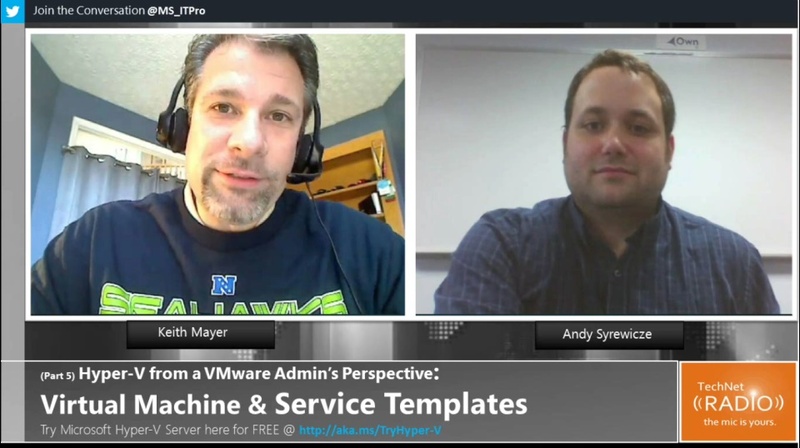 [9:25] What tools specifically does Microsoft provide for moving workloads from VMware vSphere to Microsoft’s Hyper-V virtualization? 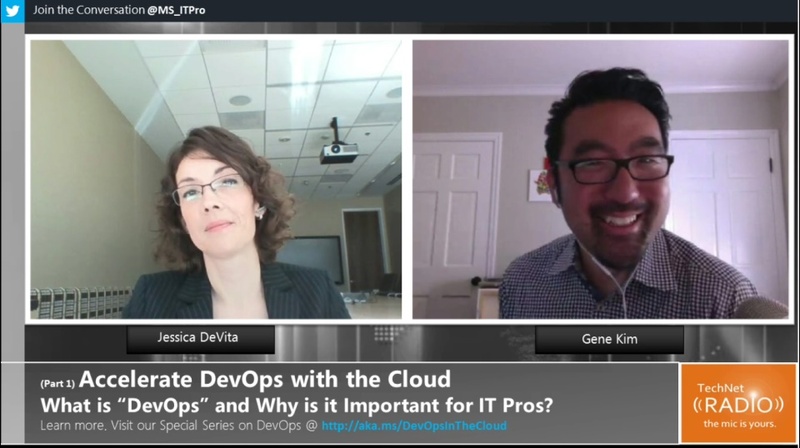 [23:30] What tools are available from outside Microsoft? 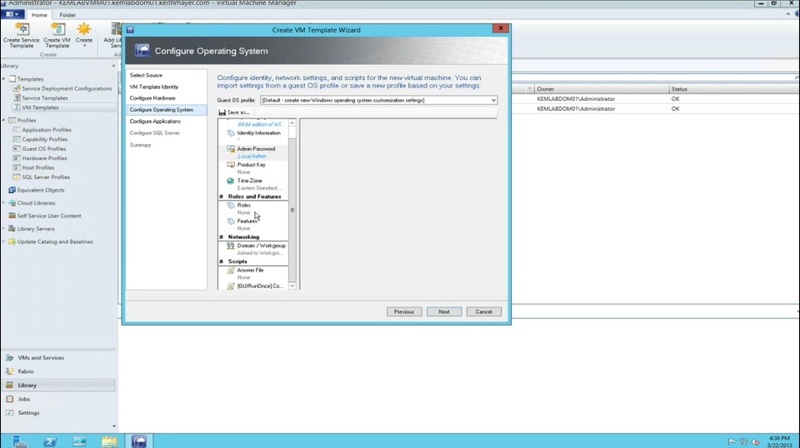 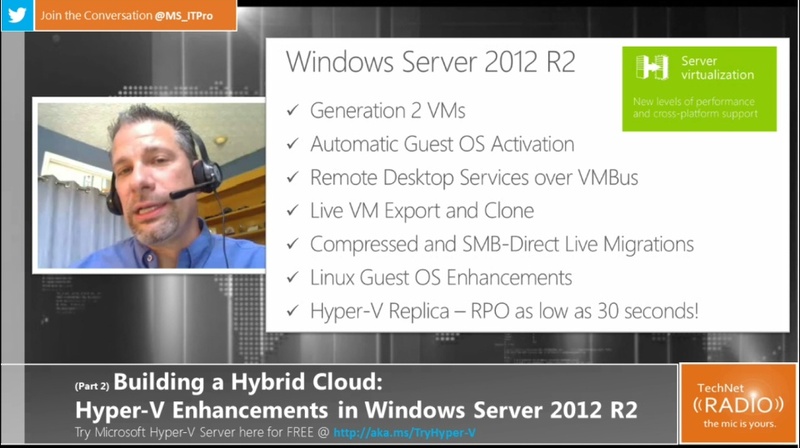 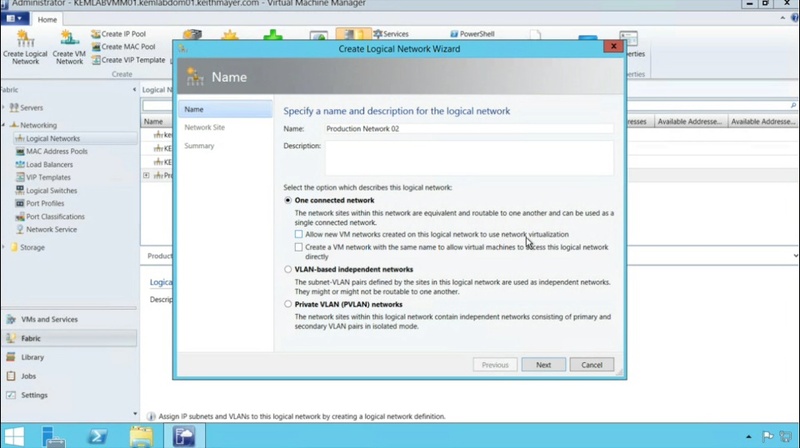 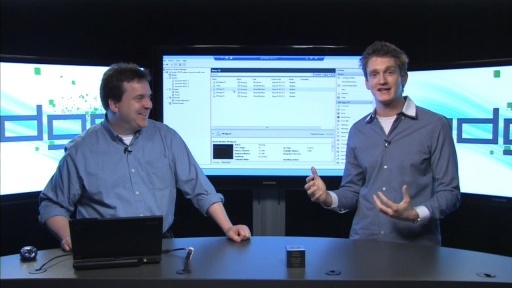 [25:16] Are there options for customers that want to move workloads from VMware to Windows Azure?